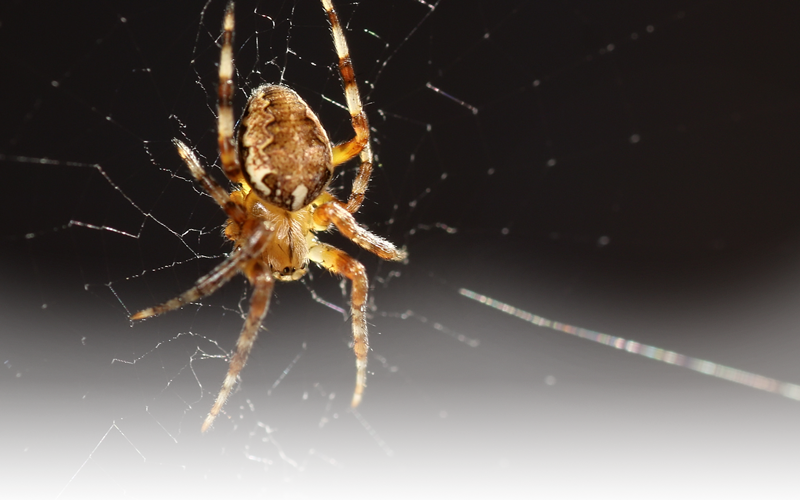 We offer a range of pest control services and products to both residential and commercial customers throughout Northland. Offices, retail, large industrial premises, supermarkets, transport & storage warehouses, hospitals, pharmaceuticals, hotels/motels & lodges, food processing premises, pubs, bars & restaurants, schools, retirement villages, etc. One off treatments, annual pest control or ongoing maintenance programs. Able to carry out complete pest control to auditing standards. 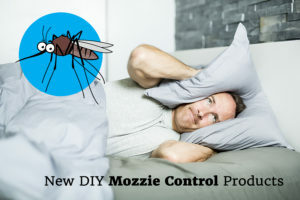 We combine integrated methods/advice along with professional pest control methods/techniques to achieve optimum results. This is safer for you, your family, your employees and pets. In most cases we can achieve eradication, if not control. 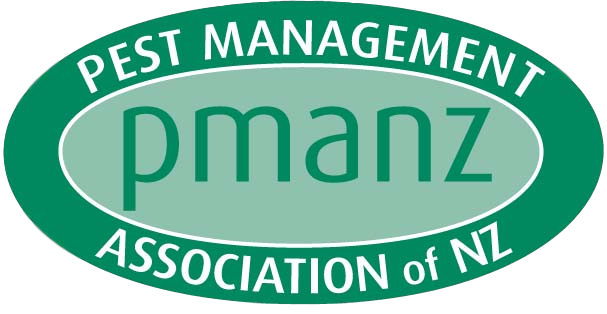 We are a member of the Pest Management Association (PMANZ), Approved Handler Certified and hold a current first aid certificate. We continue to keep up to date with the best pest control methods through ongoing training.